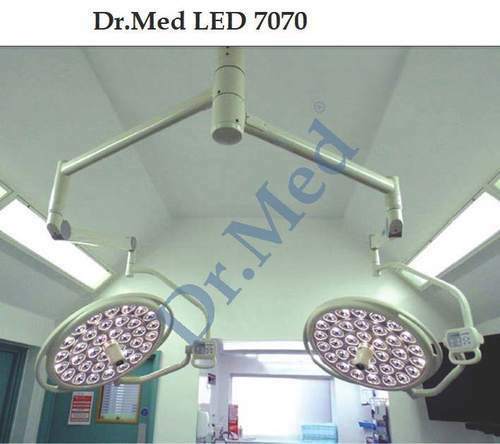 We are among the reliable and trusted organization of the industry, actively engrossed in supplying and trading a broad assortment of Surgical Operations Light. These products are highly demanded across the market for their optimum performance. Pranav Instruments the duo established in as a sole proprietorship concern owned by Ms. Punitha. who has amazed his experience for over a period of more than 2 decades with many conglomerates and engaged in the Marketing for Philips and Dr. Med Operation Theater Lights.